Brides: When planning your wedding, get a wedding planner. PLEASE! Here’s a recap. Wedding planners should be one of the FIRST things you secure when beginning your wedding journey. I cannot stress this enough! A good wedding planner is worth their weight in GOLD and even from me, the photographer, I cannot emphasize enough how helpful they are to making your ENTIRE wedding experience more enjoyable; wedding photography included (shameless plug). Wedding planners can help you with everything from venue selection, to wedding day agenda, to wedding dresses, to food selection for the reception, to wedding photography/videography (yes, another shameless plug), to coordinating everything, to DJ and entertainment, to invitations, to everything wedding related. But also important, wedding planners can help you SAVE money based upon their contacts and experience guiding Brides through the process. 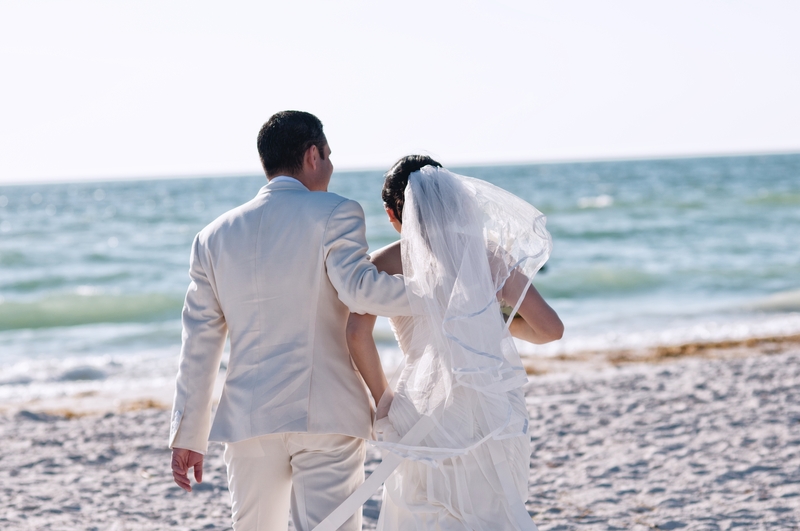 If you are getting married in the Tampa Bay area, check out my website for some of my “Preferred Partners” – there you will find a few Wedding Planners that I’d recommend from my personal experience. On another note, CONGRATULATIONS TO THE SUPERBOWL 52 CHAMPION PHILADELPHIA EAGLES!!! Large wedding parties are seen by many as a “status symbol” of sorts. Many of us want to have the most grandiose wedding possible, right? I get it – allow as many of our friends and family to participate in our wedding day. Admittedly, in some cases, having large wedding parties is unavoidable. 10+ Bridesmaids, 10+ Groomsmen, etc. are just required due to the size of families and their circles. Personally, I think smaller wedding parties are actually better for a number of reasons. First, it is more intimate and easier for the couple to manage. It’s much easier dealing with 4 bridesmaids/groomsmen as a Bride/Groom opposed to 13 bridesmaids/ groomsmen, right? Additionally, the more you have, the less important they are individually and the more money it costs for the Bride/Groom and/or the bridesmaids/ groomsmen. From a photography standpoint, pictures with you and 5 or 6 bridesmaids takes a lot less time than if you have 10+ bridesmaids. As such, photographers can actually focus more time on you with each of them, as well – quality over quantity. When planning your wedding, save time, money, and proverbial “wedding party drama” by narrowing down the wedding party list to your most important/ indispensable subset of friends and family. For most, I think this is sage advice. Let me know your thoughts and experiences! 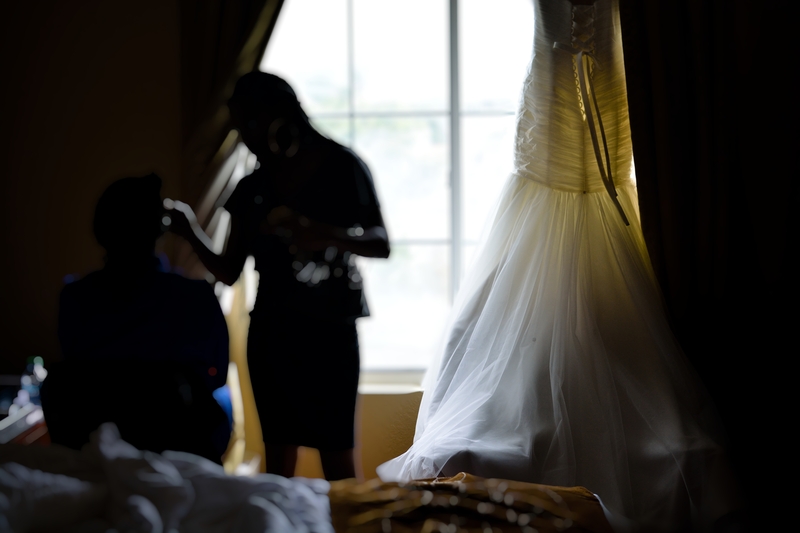 Chuck Jackson is a wedding photographer for PhotoActive Photography in Tampa, FL. Check out http://www.photoactivephotography.com to see stylized wedding images and samples from other photography genres, including events, portraits, and modeling, as well! Make your Wedding Day about YOU! In discussions with Brides and Grooms, they often tell me that their wedding day is more about their friends and family moreso than themselves (the Bride and Groom). As such, they may say they do not want to be in the spotlight, want to limit pictures they take alone, alleviate a first look opportunity, limit first dance time, etc. While I understand the selfless sentiments behind this, folks, I believe this is a mistake. Bride and Groom are first. Period. 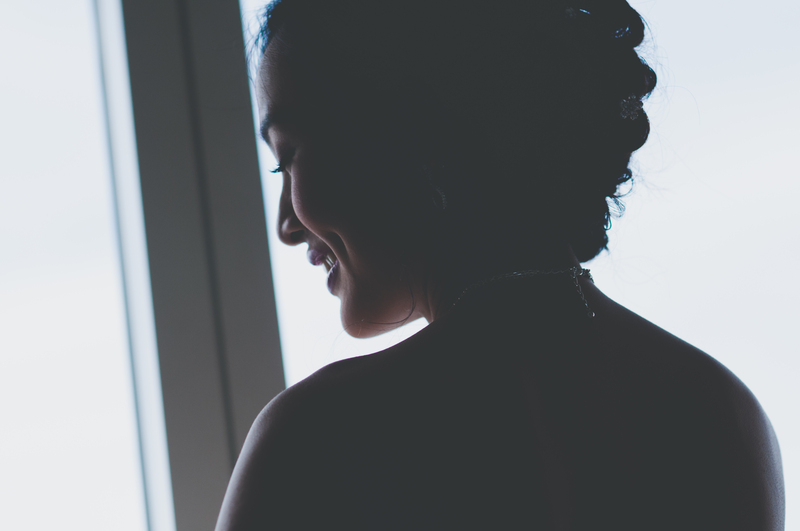 A quick tip for Brides: Your wedding photographer can capture some truly BEAUTIFUL Bridal portraits of you on your Wedding Day! One caveat: We must have enough time and a suitable location to do them. Here are some Bridal portraits from weddings shot by PhotoActive Photography – all during the Bride’s preparation on wedding day. It doesn’t take long to do this. After the Bride is ready to go, just about 5-7 minutes is long enough to capture some lovely imagery that she can have of her looking her best. At PhotoActive Photography, we like windows and natural lighting but we can make it happen wherever good settings and light exist. 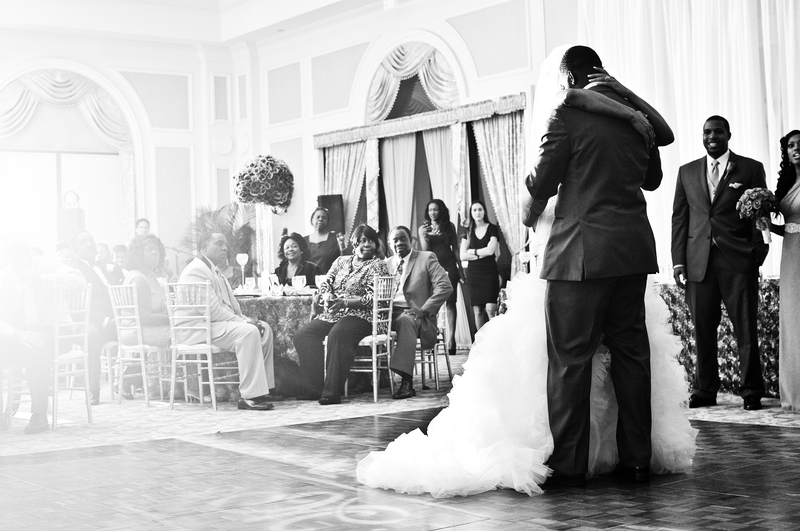 Chuck Jackson is a wedding photographer for PhotoActive Photography in Tampa, FL. 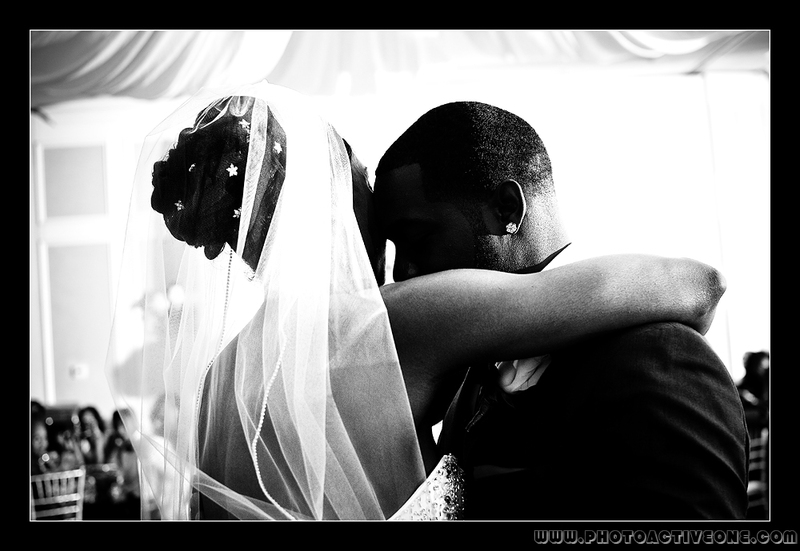 Check out http://www.photoactivephotography.com to see stylized wedding images and samples from other photography genres, as well! Should you order prints for your wedding photos? Most photographers offer an eclectic mix of wedding packages to fit all wedding budgets. Although most modern photographers offer clients edited wedding images digitally on DVD, USB drive, or some other media, consider packages which include photo albums and loose prints, as well. Why do we still do this in the digital age? Because more often than not, most of your digital images will never be printed and remain on your PC and wedding DVDs forever – even after telling ourselves we will print them once we get the digitals. Why should we care? We can simply share them on social media or on our family website for the world to see, right? 1) There is still something special about the portability of having a 4×6 print of your handsome groom or beautiful bride taped to your mirror or on your office desk in a lovely frame. 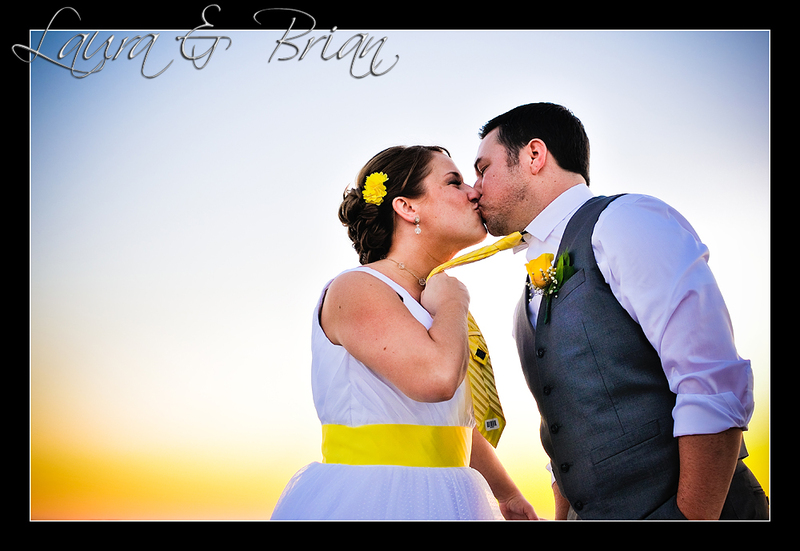 There is still something magical about giving a loved one an 8×10 print of you and your spouse from your wedding day. Having a beautifully designed coffee table book of your wedding day to show off to your friends and family when they visit your home is one of the best reasons to order a photo album. Sharing your wedding images on social media is great but you cannot touch and feel it – which brings everything to another level. 2) Just ask yourself, “How many of my vacation photos are still in that same ‘My Pictures’ folder that have gone un-printed?” While we have the best intentions to print the ones we love most, we are all busy and sometimes we never get around to doing it (and trust me – I am guilty of this, too). 3) Additionally, as a keepsake your wedding album can be passed down to future generations as a tangible reminder of your love and dedication to family. If the power goes out, you can still view your album/prints! Computer crashes, you can still view your album/prints! Don’t like sharing via social media, you lend/give albums/prints! Consider investing in a custom designed photo album and loose prints at the front end and you will be happy you did! 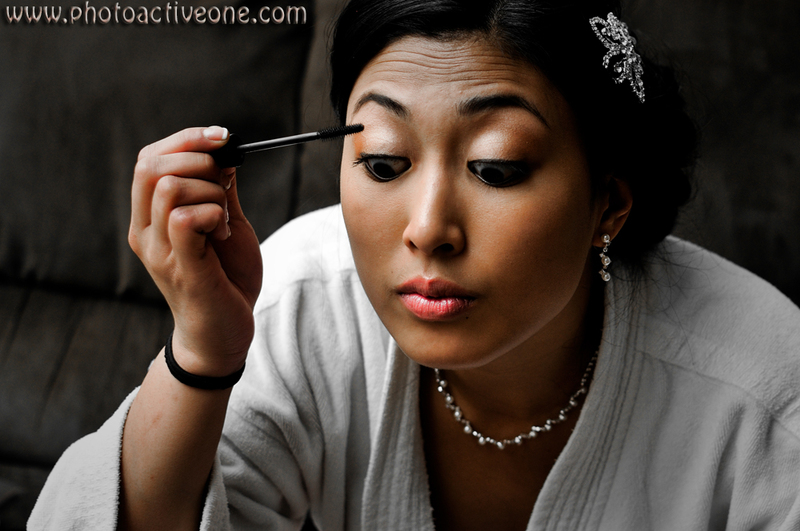 Brides: Factor enough time for photography in your wedding day schedule! Brides: When planning your wedding day, please make sure you leave enough time for the photographer and/or videographer to adequately do their job(s). As a photographer, there are few things worse than feeling rushed and not being able to take the pictures you really want for the bride and groom on their big day. As professionals we will work with what we have but there is a give and take equation that means the best work may elude you if time is short. Although there are many factors to consider, here are a few guidelines that work for me. In order to deliver the best possible photos (quality and quantity), generally I like to have 45 – 60 minutes for post ceremony traditional/posed shots, 1 – 2 hours for preparation photos, and at least 2 hours of reception photos. Ceremony lengths are what they are but I recall having one wedding ceremony that was literally 7 minutes long (procession to altar and back again) – that was WAY too short. In summary, time is money but with ART, time also allows for QUALITY and QUANTITY of photographs/video footage. It can take time to get those “perfect” shots so do not leave your most important day to chance: be proactive and discuss scheduling with your wedding planner and photographer and you increase your positive outcome potential immensely. 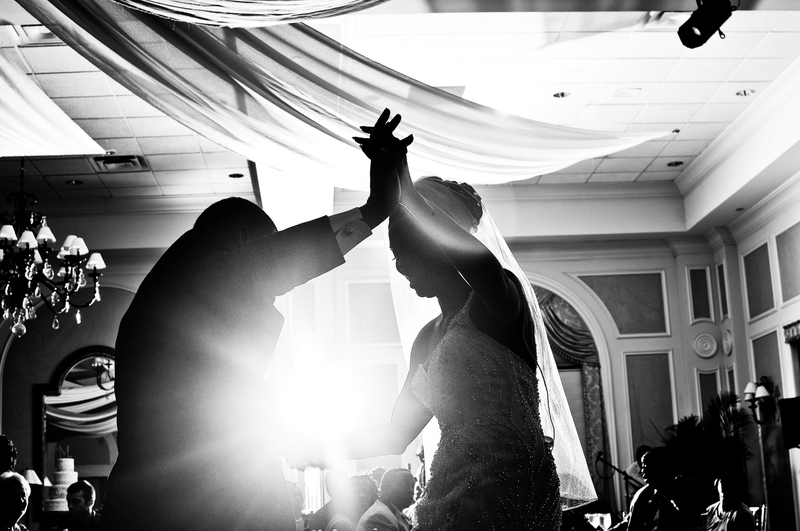 Chuck Jackson is a wedding photographer for PhotoActive Photography in Tampa, FL. Check out http://www.photoactivephotographytampa.com to see wedding images and samples from other photography genres, as well! There are many reasons weddings bring us such joy. I contend, one of the best reasons for this joy is due to the roles children play on wedding day! Children personalize some of the fundamental truths of the human experience: proliferation of the family and its culture. In that essence, we are reminded of the innocence we all once had before adulthood further corrupted our nature. Children embody so many things: our hopes, our dreams, our love, the circle of life. 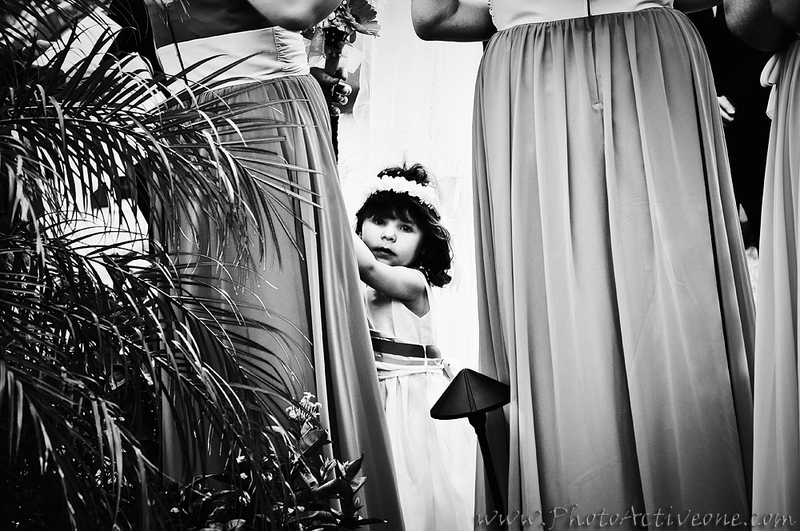 Whether acting in an official capacity of the flower girls, ring bearers, junior bridesmaids or groomsmen, etc., or attending the wedding as family and friends, photographs of children make for some of the most inspiring and memorable moments of any wedding. Additionally, they are so much fun for photographers to capture in time! In poker, players have to deal with the hand they are dealt. In weddings, photographers have to deal with the venue we have to work with. Like poker, not all venues/hands are created equally. We’ve all been there; horribly lit chapels with strict “no flash policies” relegating you to one small area in the back of the church. I recall one such wedding in an Orthodox church that required photographers to shoot from a small roped off box in the back of the sanctuary without flash. Your only choices in that scenario are a tripod and long lens. Period. And then, the flip side; the most PERFECT day for the PERFECT outdoor wedding where the sun and clouds are just PERFECT for creating BEAUTIFUL images! After booking the wedding, you may or may not have an optimal lighting situation for the wedding ceremony, reception, etc. and you have to make the best of it. That is our job. Poorly lit ceremony venue: Usually, either the pastor, priest, etc. or venue has very specific restrictions against flash use in a poorly lit venue. Tripod use is a must to reduce camera shake with slower shutter speeds, wider apertures, and/or higher ISO’s. Don’t leave home without your tripod! Nighttime outdoor wedding ceremonies: With adequate lighting, these can be beautiful and may not require on or off-camera flash. However, “good lighting” can be expensive and this is oftentimes not in the budget. To combat this, on or off camera flash units can be your best friend to really light things up! 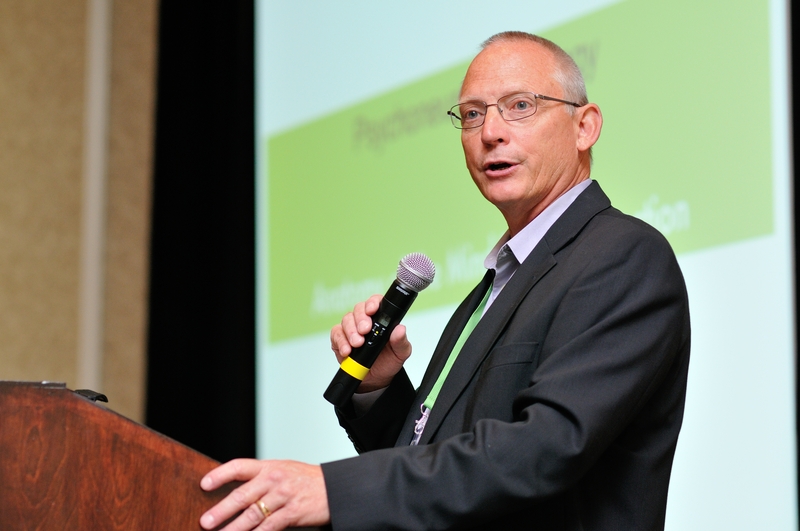 Strategic placement is key – and more than one helps! Low light reception halls: Some halls have fabulous lighting (particularly spot and up lighting) setups which can make things tremendously easier for photographers. But lacking this, on or off-camera flash units can save the day! In almost every case, receptions are intentionally low light situations so shooting with mid-to-high ISO’s, using flash units, and/or fast lenses are the norm. Trussed ceilings in low light situations: These cast horrible shadows when using flash; particularly when bouncing off the ceiling if low enough. I try to avoid low angles (looking up) and prefer to use on-camera or off-camera flash to light. Mid-day sun outdoors: Bright, harsh, and high sunlight can make photographing things challenging due to harsh shadows. On or off-camera fill-flash is a wonderful equalizer. High-speed sync (HSS) flash photography is something I use automatically (I leave it set on my camera and speed-light all the time) and this can really help by allowing full depth-of-field control and appropriate fill flash levels. In all cases, it helps to know the lay of the land (including lighting policies) in advance of the wedding day so you can be prepared. Sometimes, this is impossible, but some advance recon to figure out the best settings can make a significant difference. Whatever the situation with the wedding venue, it is the photographer’s job to capture the best possible images by adapting to the situation. Doing so will mitigate some of the challenges inherit with certain restrictions and scenarios. 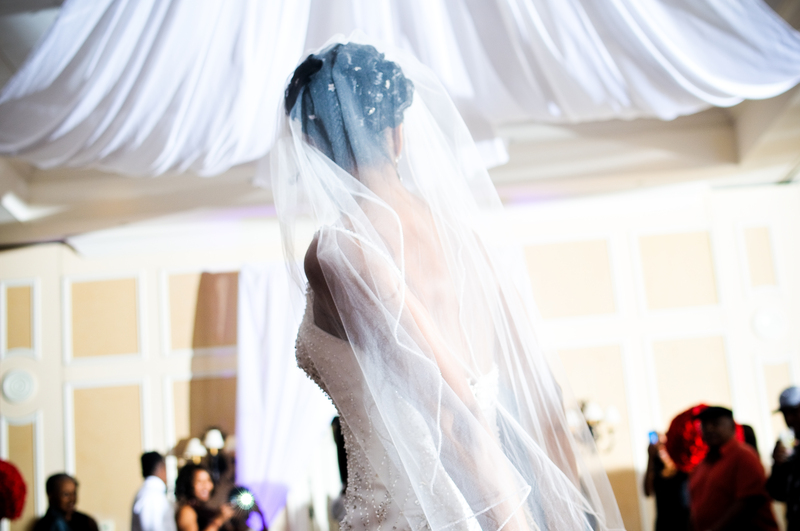 During wedding receptions, I always try to use off-camera flash in addition to no flash and/or on-camera flash. For me, this varies the look and feel of the images so everything isn’t looking exactly the same. Furthermore, some effects can only be achieved with an off-camera flash/light source. Without a light source emanating away from the camera, it is impossible to capture images like the above or below. If not for any other reason than adding texture and depth to the images using light and shadow, this is a good option to have. 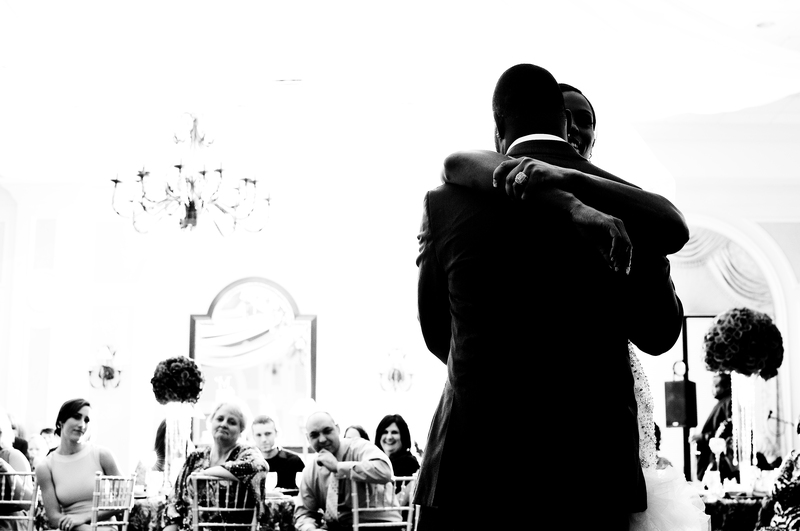 It is also a wonderful technique for mixing it up a bit by adding partially silhouetted images to the shot list (see shots below of the Bride and Groom and Bride and her Father). The other HUGE advantage to using off-camera flash units (studio strobes in particular) is that their power can light up the room and subjects to such a degree that you can still shoot at ISO 100 or 200 without any problems. This may be harder to do with less powerful speedlights (on-camera flash heads used off-camera), but still a viable option for adding dimension to your images using light and shadow. For me and my photography and lighting style, I prefer not to use direct flash in most instances – particularly when covering events of any kind (weddings, in particular; sometimes it works better for direct flash but I avoid it if at all possible). Light modifiers for on-camera flash can be great but they still place light on the subject in a linear, direct fashion, which can still (even though mitigated by a softbox, bounce card, etc. ), produce some undesired shadow behind the subject. One of the best alternatives, is to simply bounce the flash off a near wall or low ceiling. In the shot of the bride, Kristen, above, I bounced the flash off the ceiling at about a 90 degree. Notice the pleasing shadows and light on the bride. Also notice there is not harsh shadow behind the bride as there’d be if I used direct flash. Below is an example of what bouncing flash off the near wall (at about 90 degrees horizontal and 45 degrees up angle to the camera right) looks like! The speaker is well-lit, but not too much so and there is still some dimension to him due to the light and shadow. Do not simply bounce the flash off the ceiling, bounce the flash off of a wall at about 90 degrees to the subject (angled up about 45 degrees)! Make sure the subject is within range of the flash’s light being bounced and have at it (the closer you and the subject are to the wall, the better; but not too close…)! This non-direct flash approach leads to more creative lighting and better pictures! Give it a try and you’ll love the results!! !